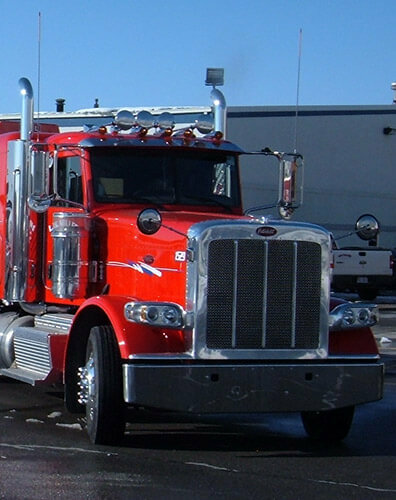 When you need a quality dry bulk transportation company, we’re deeply dedicated to great customer service and consistent execution. If you need a dry bulk freight load delivered regionally we can get it there. A network of customers throughout the country allowing us to offer competitive rates. An experienced management staff to assist you in your Dry Bulk / Pneumatic transportation needs. Pneumatic tractors are equipped with Gardner-Denver blowers. A financially stable company with an excellent debt to equity ratio, that has been providing excellent service for over 25 years. $5 million dollars of liability insurance coverage. Request a Dry Bulk Freight Quote Today! Visit the Request a Quote page or call us at 1-800-800-0488 and select option 2 to get a dry bulk quote today! Looking for Bulk Driving Jobs at L.W. Miller?